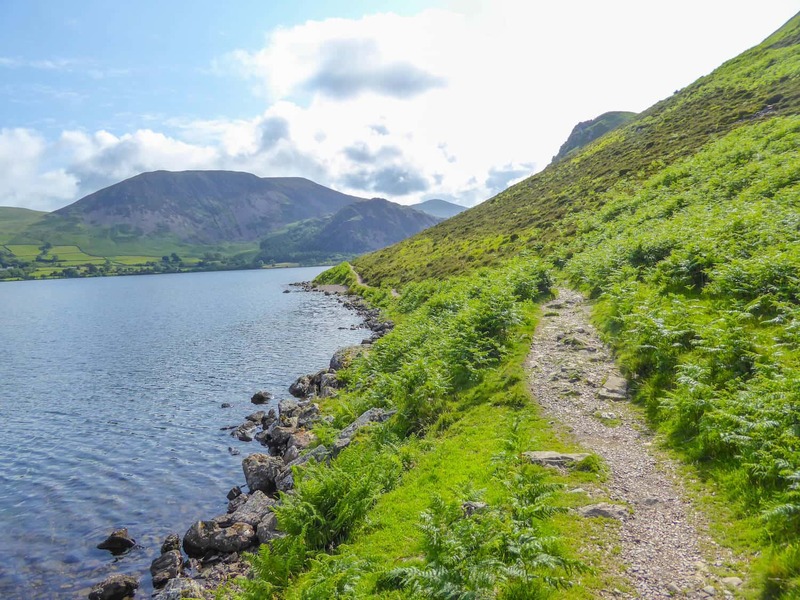 This first section of Wainwrights Coast to Coast walk will take you from St Bee’s on the Cumbrian coast and the Irish Sea through the Lake District to the foot of the Pennine’s and the market town of Kirkby Stephen. 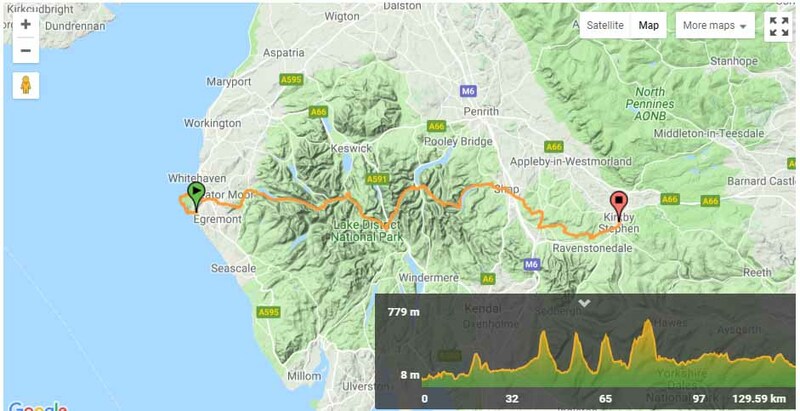 Initially, you will follow the coast along the cliff tops before turning inland and entering the Lake District National Park. 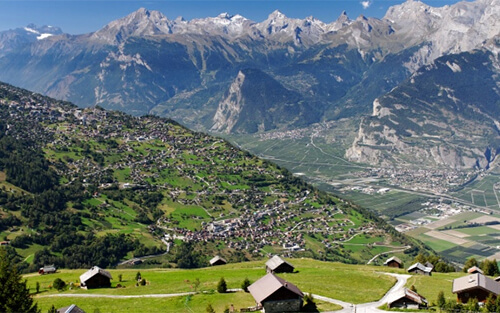 Here you will traverse the valleys and fells (mountains) that this area is famous for. 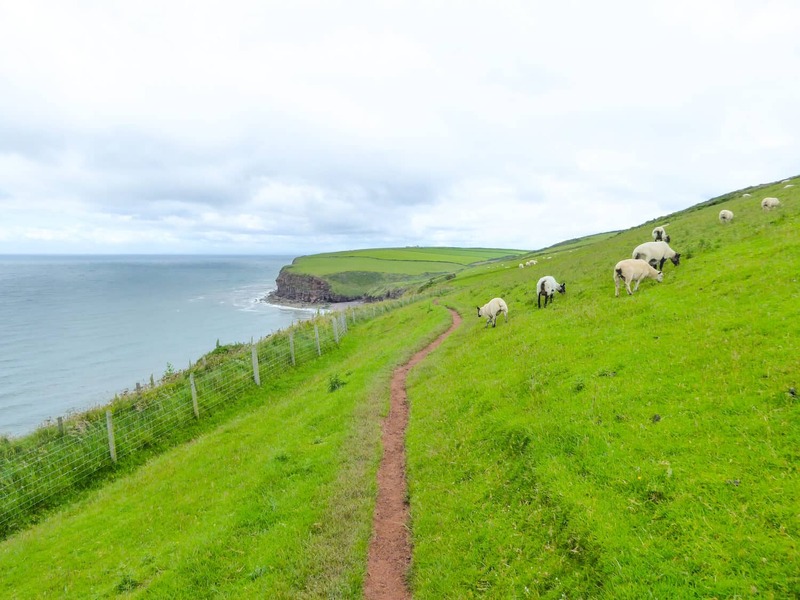 Along this route, you will also have ample opportunity to taste traditional English meals prepared with fresh local ingredients as well as sample some real local brewed ale or simply enjoy a good cup of tea at the end of your days walk! Arrive at St Bees. 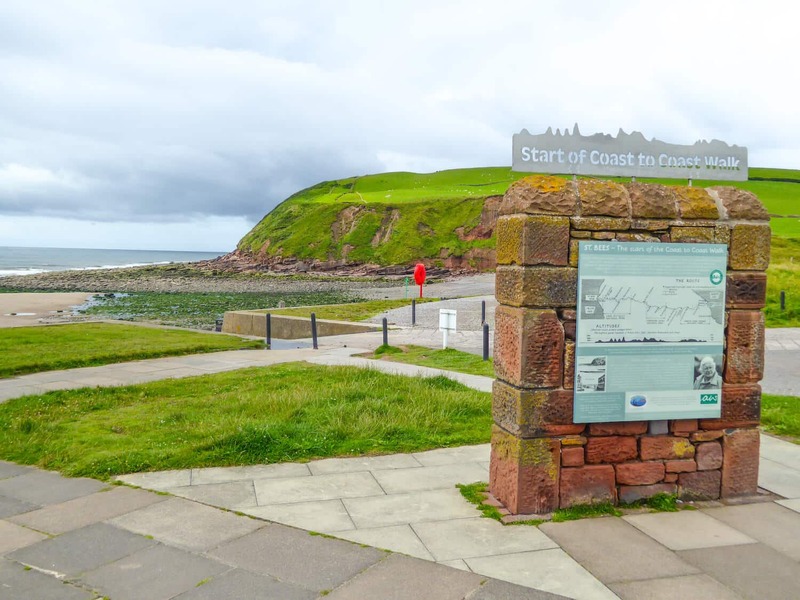 This coastal village on the Cumbrian coast has a large sandy beach and just north of the village is the looming red sandstone cliffs of St Bees Head and the largest seabird colony in north-west England. 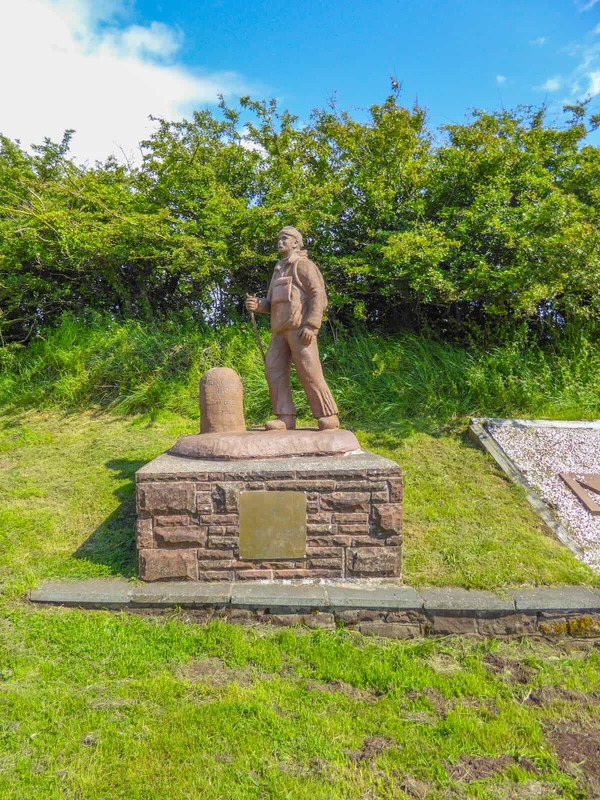 The starting point for today’s walk is at the Mile Zero Monument beside the RNLI hut facing the Irish Sea. Be sure to get a photo at the monument to capture your start! A bracing walk around the cliff tops of St Bees head will give you the opportunity to see the Isle of Man on a clear day as well as a number of observation points along the cliffs that will allow you to safely peer over the edge and witness the many nesting birds, including the only colony in England of the black guillemot. Turning inland after Birkhams Quarry, you will pass through small quiet Cumbrian villages and farmland before a steep climb to the top of Dent Hill which is well worth it for the views. Finally, you will descend to your stop for the night the village of Ennerdale which spans the River Ehen and is on the edge of the Lake District. Pop into the traditional Lakeland Inn the Fox and Hound to sample some of the locally brewed ale by Ennerdale Brewery! 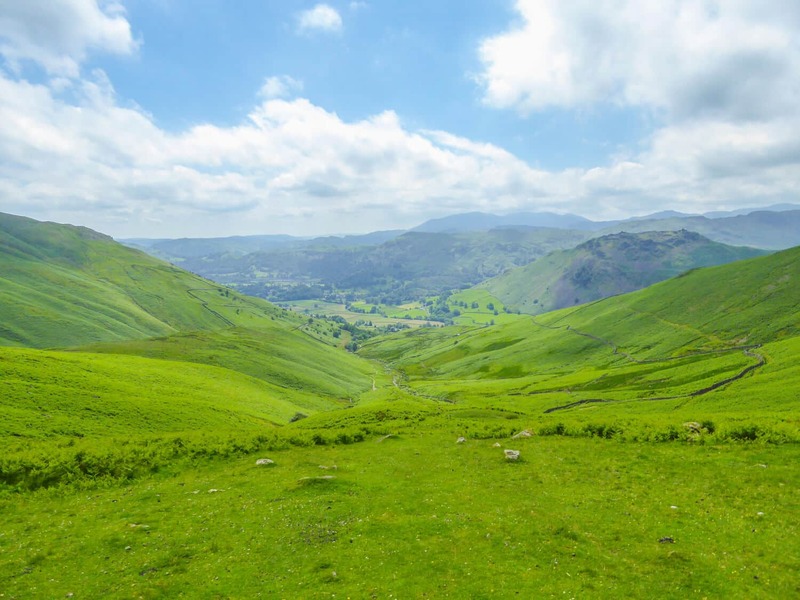 The walk today will be through the National Park of the Lake District and you will need to make plans for a picnic as there are no amenities along the way. 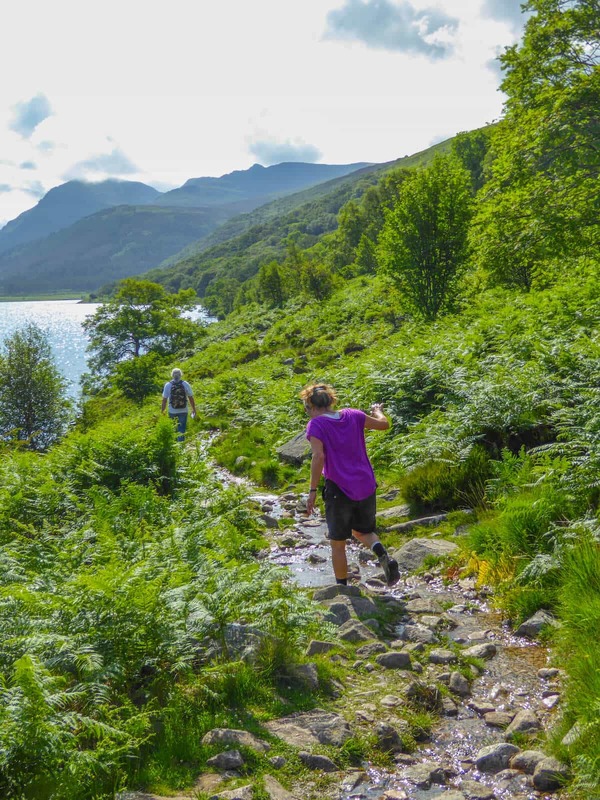 Passing by the lake of Ennerdale Water which feeds the River Ehen, you have two options. The easier option along the valley passes the bothy of YHA Black Sail and around the side of Loft Beck and adds about 1 1/2kms to your walk. The more visually rewarding option is the high-level route which allows you to clamber over three summits The Red Pike, High Stile, and Hay Stack. 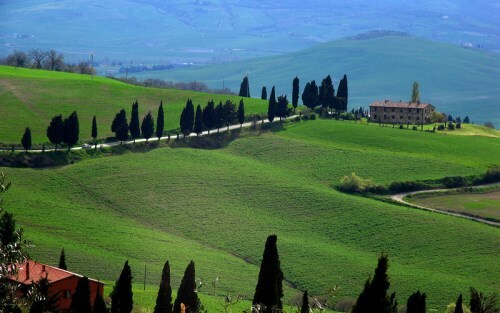 Although not technically difficult, there are some steep ascents and descents but on a clear day the panoramic views are reward enough and can make a sweet spot to have a picnic. Just before the end of your day, you will pass through the National Trust Village of Seatoller with its stone houses, and then arrive at your final destination Borrowdale. Set in the middle of the valley this village is typical of the Lake District with its slate-roofed whitewashed homes. This section of the walk although not long provides with you a real taste of the Lake District. Starting in the valley heading for the towering Eagle Crag, you will then ascend to Greenup Edge and find you are now looking back down on Eagle Crag. 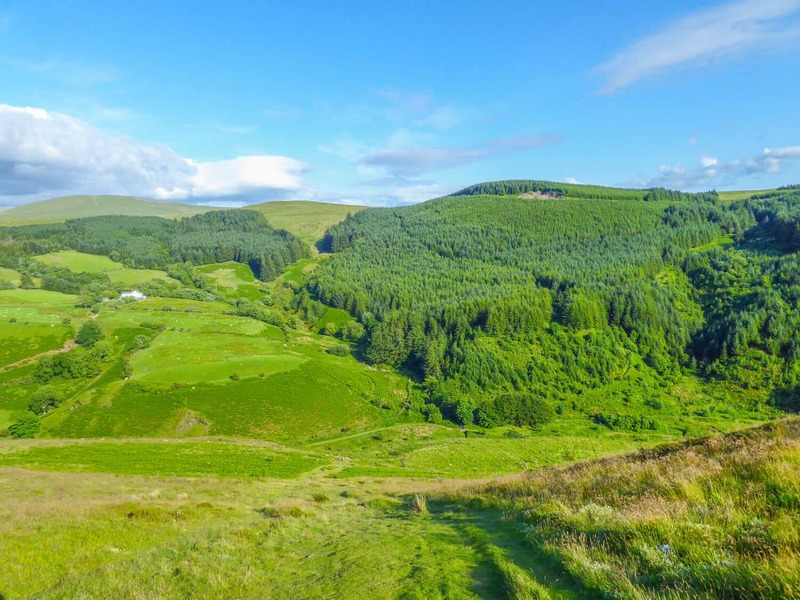 After walking along the high-ridge walk and descending down to the valley, you will walk through Lancrigg Woods. Soon after, you will be in the village of Grasmere, which inspired many poets including William Wordsworth, who called it “the loveliest spot that man hath ever found”. This village is a popular tourist destination not only for the surrounding Lake District but also because of its close association with the Romantic poet William Wordsworth who lived in Dove Cottage for a long time. 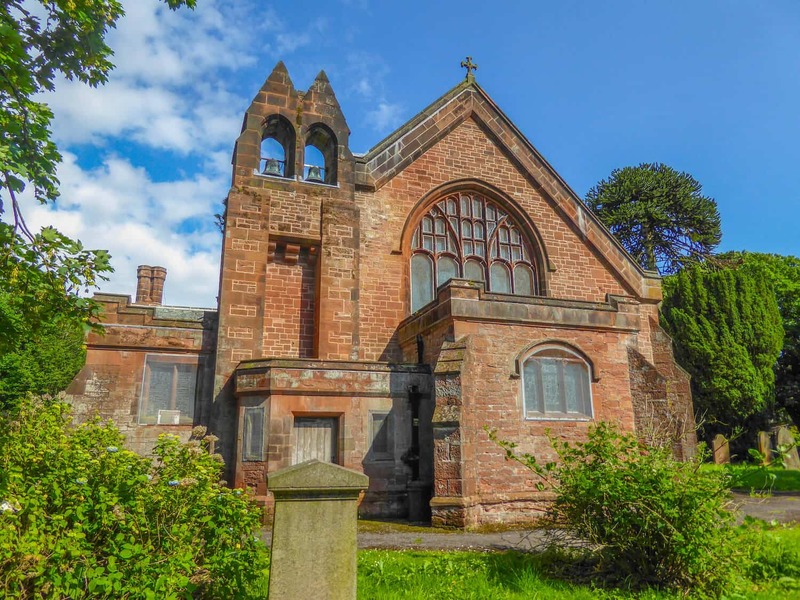 You can also visit his grave in the churchyard of St Oswald’s Church. In Grasmere, be sure to sample the Grasmere gingerbread, which is more like a strongly ginger-flavoured shortbread, that has been made here since the 1850s from a ‘secret recipe’. Another short walk today but one that is more than rewarding with classic sweeping views back over Grasmere and then over the valley to Patterdale. Leaving Grasmere you will ascend up to the pretty mountain lake of Grisedale Tarn then head down into the grassy valley before entering the National Trust’s Glenmara Park. Here you will have wonderful views over Patterdale and beyond to Ullswater, before you drop down into the village of Patterdale. As this is the penultimate stage in the Lake Distirct we would recommend taking one of two high-level routes which allow you to climb the peaks of Helvellyn & Striding Edge or St Sunday Crag. Helvellyn is the third highest peak in England and an arduous climb followed by a careful walk along Striding Ridge Edge. St Sunday Crag on the south side of the valley has for many the best views of the Lake District. The walk today is longer than the last two days and has both a long ascent and descent which can be tiring so be sure to take your time and have plenty of provisions with you for snack breaks and a picnic lunch. 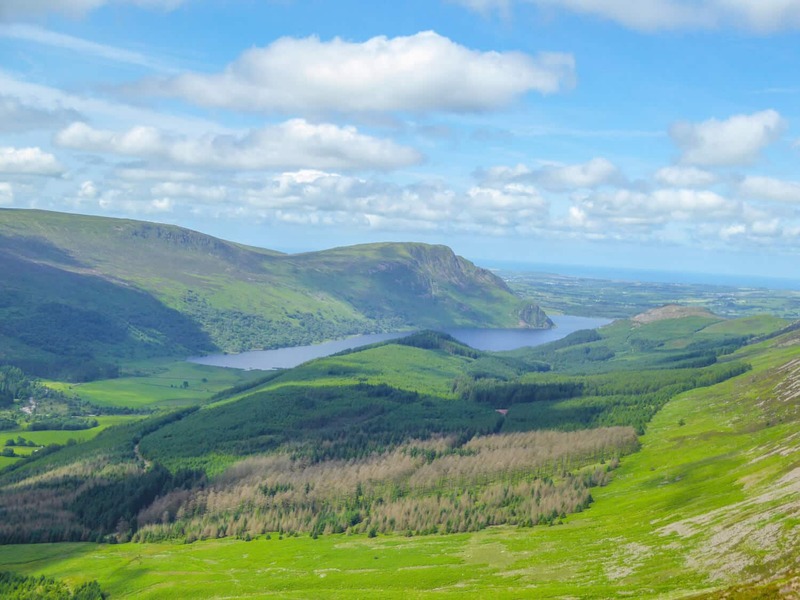 Climbing up to the Kidsty Pike then dropping steeply to the shore of Haweswater reservoir, you will continue along the undulating hillside of the reservoir till the village of Burbanks. This last section of the walk today is a relief of walking through flat grassy fields leaving behind the Lake District and arriving into Shap by passing the enthralling ruins of Shap Abbey set on the River Lowther. After this demanding day’s walk, why not treat yourself to a genuinely hearty English dish of steak and ale pie or perhaps a freshly prepared lamb dish in one of the town’s pubs or hotels. After the arduous walk of yesterday, the walk today is not only much shorter but is a pleasant walk across gently rolling grassy fields. Leaving Shap you will head for the small walled village of Oddendale. Continuing on, you will head over limestone pathways before gently descending down into the village of Orton. 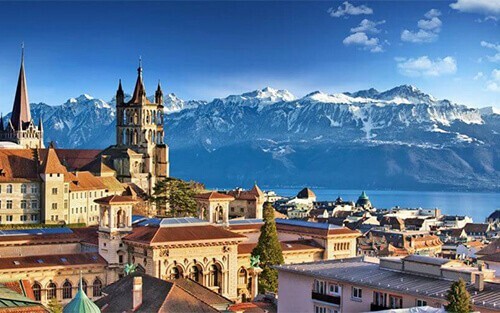 This quaint unassuming village has a surprise in store for here, there is the Kennedys chocolate factory that is open all year round and has a coffee shop where you can indulge in a slice of warmed luxury chocolate cake with homemade vanilla ice cream and Kennedys Hot Chocolate – a chocoholics dream! 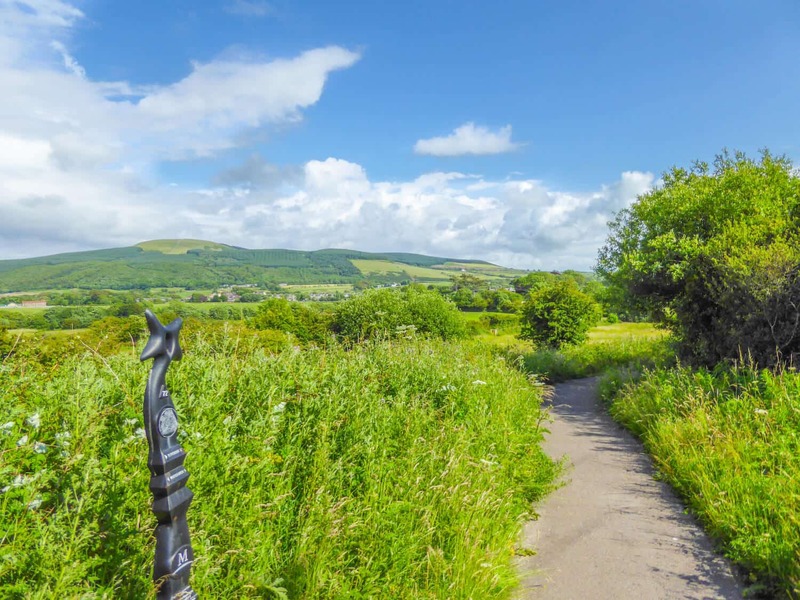 From Orton, the walk is longer than yesterday but is a pleasant walk over gently rolling grassy fields and heather moors while heading to the foot of the peat-sodden Pennines and the market town of Kirkby Stephen. 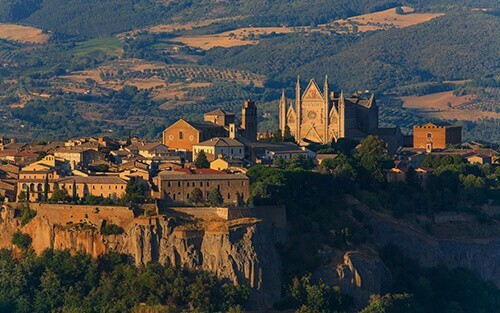 This remote town is surrounded by idyllic rural scenery and wild uplands. Nestled between the Lakeland District and the Yorkshire Dales, there are stunning views in all directions. Apart from enjoying the relaxing atmosphere of this town after your walk, you might also like to visit Frank’s Bridge and relax by the river and feed the ducks or keep an eye out while you wander around town for parrots! As this is the end of this section be sure to treat yourself to some local specialities such as Cumberland sausages or salt marsh lamb and wash it down with some locally brewed ale or bitter! After breakfast we bid you farewell. If you live outside the UK you can get a flight to Manchester or Liverpool and from there get a train to Carlisle and then another train to St Bees. Information on price and times of trains in England can be found on the following website here. It is also possible to get a ferry from Ireland to Heysham and then public transport to St Bees. There is a bus that goes once a day to Oxenholme where you can get a train to either Manchester or Liverpool. Information on the bus can be found on the following website here. Alternatively we can arrange a private transfer from Kirkby Stephen to Oxenholme which is approximately a 30 minute drive. Get in touch for details on pricing. It is also possible to get a bus from Kirkby Stephen to Appleby and from here you can get a train to Leeds, where there is an airport also. Information for the bus can be found on the following website here and information for the train can be found on the following website here.